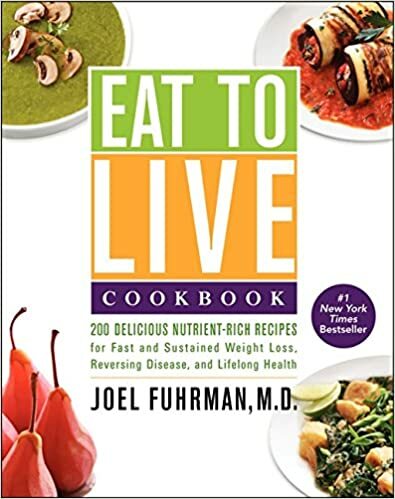 American Diseases Are Preventable by Joel Fuhrman, M.D. Dr. Fuhrman created the Nutritarian diet, an eating plan that incorporates the latest advances in nutritional science. At the center of the Nutritarian diet is the simple health equation, H=N/C. This equation expresses the concept that your health (H) is predicted by your nutrient intake (N) divided by your calorie intake (C). His ANDI scoring system (featured in Whole Foods Market), which measures the relative nutrient density of common foods, has directed millions of consumers to eat an anti-cancer diet-style. Joel Fuhrman, M.D. is a board-certified family physician, New York Times best-selling author and nutritional researcher who specializes in preventing and reversing disease through nutritional and natural methods. 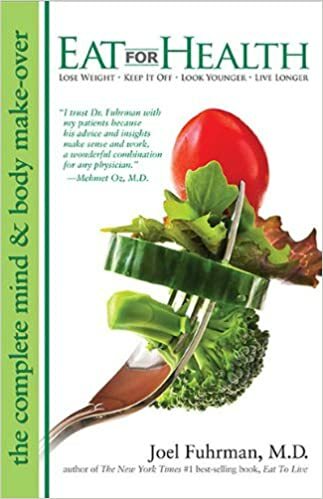 Dr. Fuhrman is an internationally recognized expert on nutrition and natural healing, and has appeared on hundreds of radio and television shows including The Dr. Oz Show, The Today Show, Good Morning America, and Live with Kelly. 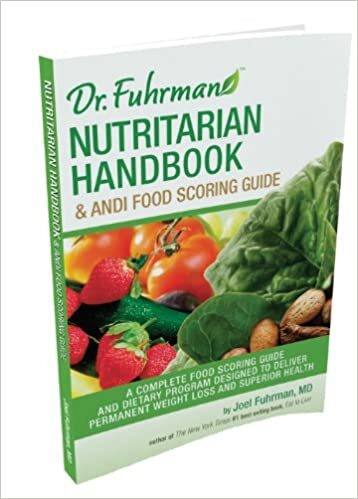 Dr. Fuhrman’s own hugely successful PBS television shows, 3 Steps to Incredible Health and Dr. Fuhrman’s Immunity Solution bring nutritional science to homes all across America. 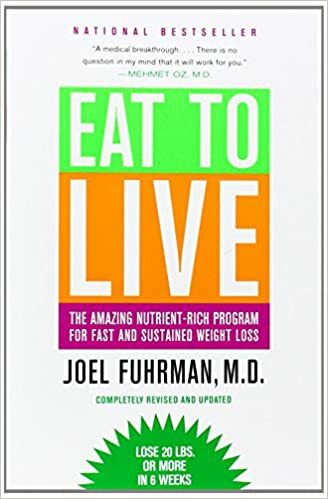 Dr. Fuhrman’s #1 New York Times best-selling book, Eat to Live, originally published in 2003 (Little Brown) has sold over 1,000,000 copies and has been published in multiple foreign language editions. 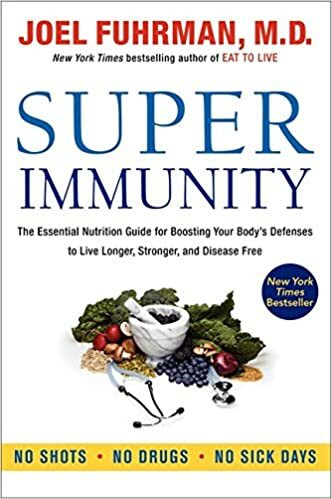 In October 2012, Super Immunity (HarperOne) reached the New York Times best seller’s list and in January 2013, The End of Diabetes (HarperOne) became his third New York Times best seller. 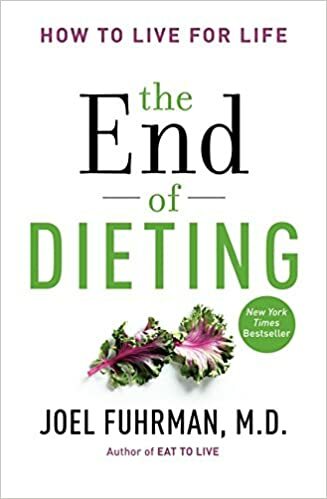 Dr. Fuhrman’s most recent books, The Eat to Live Cookbook (Harper One) reached #1 on the New York Times best sellers list during its debut week in October 2013 and The End of Dieting (HarperOne), released in March 2014, was #2 on the list for its debut. 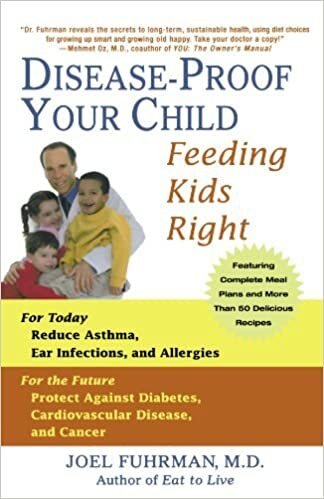 In addition, Dr. Fuhrman has written several other popular books on nutritional science which include: Eat for Health (Gift of Health Press), Disease Proof Your Child (St. Martin’s Griffin), Fasting and Eating for Health (St. Martin’s Griffin) and the Dr. Fuhrman’s Nutritarian Handbook and ANDI Food Scoring Guide (Gift of Health Press).